Supply & Exporter of IBR Boiler Quality Pipe & Non IBR Pipe are made available to the customers in various Grades, Standards and other Specifications, in order to respond to the market demand efficiently. 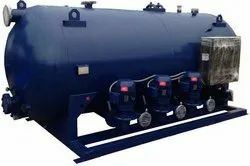 Boiler Transfer Feed Water PumpBeing a prominent organization engaged in manufacturing, exporting and supplying a qualitative assortment of Boiler Transfer Feed Water Pump. This Boiler Pumps is provided in different specifications in compliance to meet universal accepted norms. 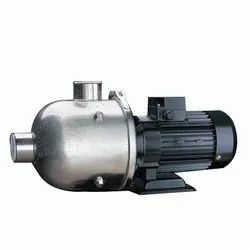 The offered Boiler Pumps is manufactured with advance technology and quality assured material under the direction of experts. Moreover, our Boiler Pumps can be taken by us within promised time-frame at reasonable rates. 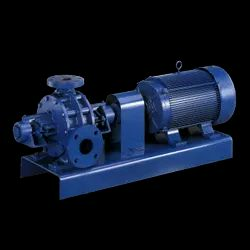 Being a prominent organization engaged in manufacturing, exporting and supplying a qualitative assortment of Boiler Feed Pump. This Boiler Pumps is provided in different specifications in compliance to meet universal accepted norms. The offered Boiler Pumps is manufactured with advance technology and quality assured material under the direction of experts. Moreover, our Boiler Pumps can be taken by us within promised time-frame at reasonable rates. 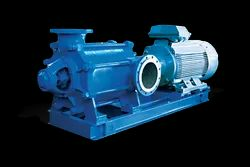 Multistage pumps refer to the different stages ofpumping in the process of forcing liquid, typically water, through its components. A boiler feedwater pump is a specific type of pumpused to pump feedwater into a steam boiler. 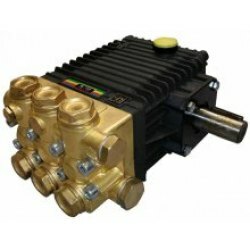 We provide a high quality of High Pressure Pumps. 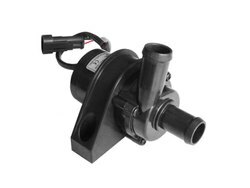 We provide a high quality of Automotive Pump.